Financial firms come to Bop Design because of our proven success in the industry. As the market expands, we create unique websites that stand out from the competition. Additionally, our websites are built with the latest SEO best practices to increase web traffic and convert prospective clients. 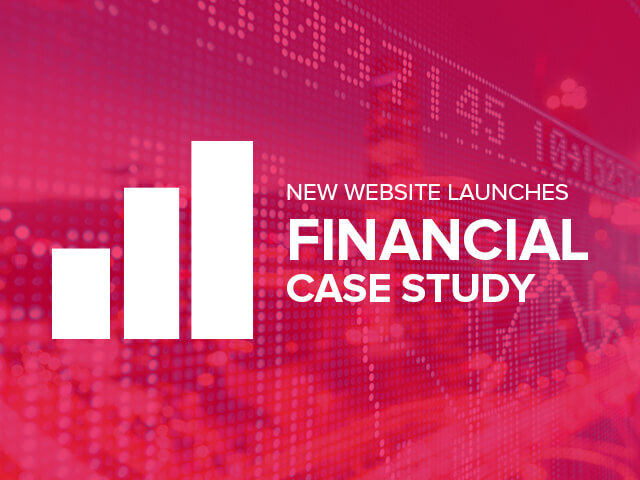 The financial websites we create are proven to increase traffic, improve the user experience and keep visitor’s on the website longer, and properly convey the value of your firm’s services.